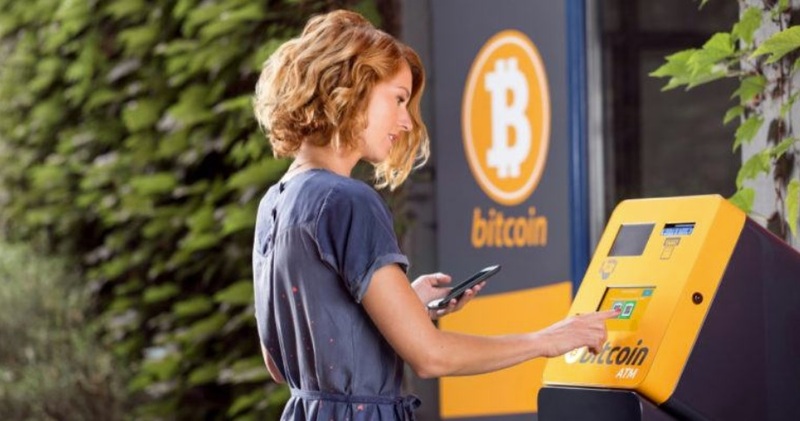 Home › Daily Outlook › More than 4,000 bitcoin ATMs worldwide: what are the reasons for such a sharp increase? More than 4,000 bitcoin ATMs worldwide: what are the reasons for such a sharp increase? According to a report released by ValueWalk, the number of Bitcoin ATMs worldwide has surpassed 4,000 and the market is still growing rapidly. The increase in the number of Bitcoin ATMs comes in a period during which cryptocurrency businesses are prioritizing compliance, dealing with strict Know Your Customer (KYC) and Anti-Money Laundering (AML) policies. On January 20, CCN reported that ShapeShift, a Switzerland-based cryptocurrency exchanges, received 18 subpoena requests from the U.S. authorities in 2018. Although the number of requests received by ShapeShift was far less than that of Kraken, a major digital asset trading platform that received 315 subpoena requests from the U.S. government last year, it was relatively high given the fact that ShapeShift is not a U.S. corporation. The U.S. government filed 66 percent of all subpoena requests received by Kraken, which serves 80 percent of its users outside of the U.S. The rise in the demand for and popularity of crypto ATMs coincides with the G20’s efforts to regulate the cryptocurrency sector with tightened regulatory frameworks. Most major cryptocurrency markets in the likes of Japan and South Korea have implemented new policies in regards to transaction monitoring, user surveillance, and fraud prevention since 2017. Bitcoin ATMs provide an alternative to strictly regulated cryptocurrency exchanges by allowing both buyers and sellers to purchase or sell cryptocurrencies like Bitcoin with minimal identification and KYC requirements. But, there are some downsides to Bitcoin ATMs, especially for regular and experienced users. The fees on Bitcoin ATM transactions are percentage-based in most cases, leading to substantially higher fees than on cryptocurrency exchanges. Most Bitcoin ATMs also have low daily limits for buyers and sellers, disallowing individuals from buying or selling large amounts of Bitcoin at a time to prevent the usage of ATMs in money laundering.